If you thought that the biggest online poker room in the world would be stung by the recession - think again. According to Pokerscout.com (link below), Pokerstars.com is set to turn in its busiest weekend ever over the next couple of days. The numbers have already been staggering over the past couple of days. On Thursday, Pokerstars crushed its previous record for the highest number of real-money cash game players on its site at the same time. The previous record was around 37,000-38,000 - on Thursday, 46,800 real-money cash game players were playing on the site at the same time. The momentum continued on Friday, as 46,169 real-money cash game players were playing on the site at 2:17 pm. This spike in traffic coincides with the 25 Billion Bash promotion that is currently being run by Pokerstars. 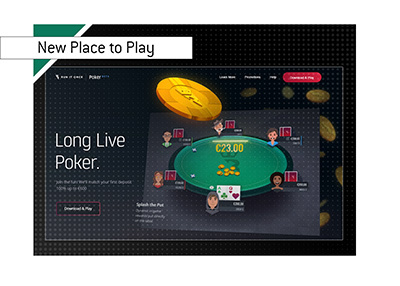 Pokerstars is celebrating the 25th billion hand dealt on their site by giving away large sums of money. There is money being dished out to every player that is dealt into every millionth hand. Also, the player who wins the 25 billionth hand on the site will receive a huge prize package that consists of: $100k cash, EPT Monte Carlo prize package, PCA prize package, WSOP package and a WCOOP main event ticket. 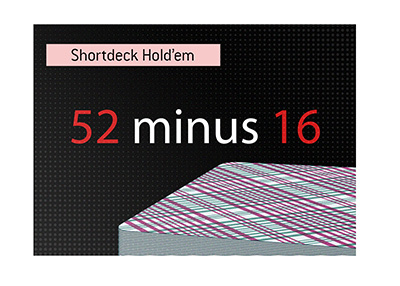 With the 25 billionth hand being dealt sometime this weekend, I wouldn't be at all surprised to see over 50,000 simultaneous cash game players on the site at the same time over the next couple of days. Pokerstars continue to thrive in the midst of a crippling global recession. They are doing just fine, and so is the online poker industry as a whole. This will be a very big weekend for online poker in general, as both the 25 Billion Bash and FTOPS XI are concluding over the next couple of days. Who are the Most Popular Twitch.tv Poker Streamers?